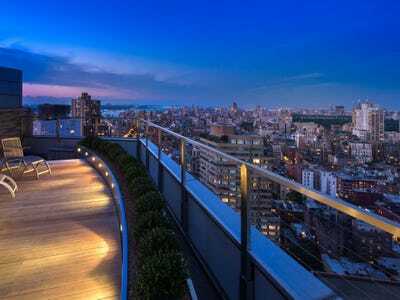 A three-story $US42 million penthouse at 1965 Broadway has hit the market in New York City, according to The Real Deal. 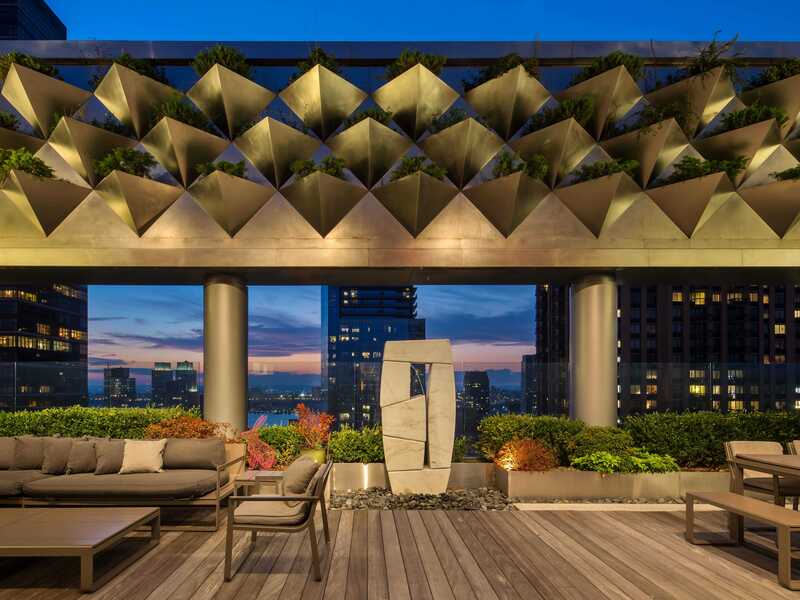 The penthouse in Lincoln Center has three separate entrances, 16 rooms, two kitchens, two private terraces, and a total of 10,100 square feet. 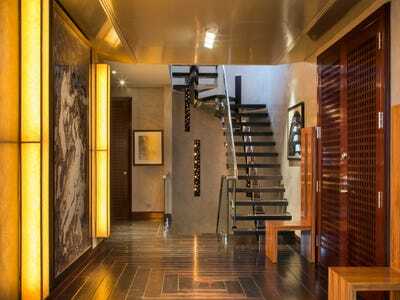 It was once three units and has been converted into this triplex penthouse with a full-service 24-7 doorman, concierge, security staff, and live-in resident manager. 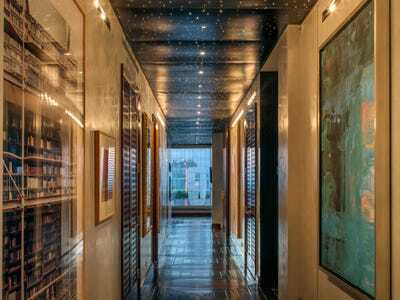 Andrew Azoulay of Douglas Elliman Real Estate has the listing. 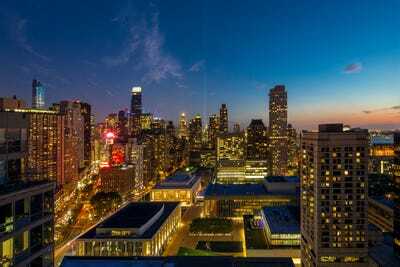 Welcome to the triplex penthouse at the Grand Millennium on Broadway and 67th Street. The immaculate main kitchen was designed by Boffi. There is a second kitchen located on the lower floor. 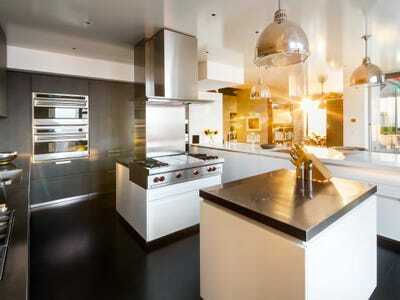 It has stainless steel, two refrigerators, three sinks, and three dishwashers. 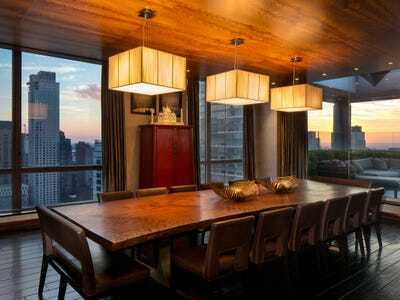 The dining room has a paneled, exotic wood ceiling and a massive table for entertaining guests. The grand room has floor-to-ceiling windows that provide panoramic views. The incredible 'free-floating' fireplace makes the grand room seem very cozy. The penthouse actually has two 'free-floating' wood-burning fireplaces (because why not?). This one connects the dining room and the kitchen. The home has beautiful custom American Walnut flooring. There is also an ebony staircase and hand-made solid wood doors. The study has unique bookshelves and cabinetry. The penthouse has a grand total of eight bedrooms. 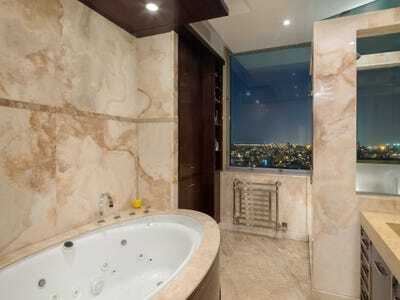 The master bedroom has stunning views. There are also nine full bathrooms in the home. The property has a whopping total of 2,000-square-feet of exterior space. There are also two landscaped and irrigated terraces. And of course, it has sweeping views of Manhattan. Here is one last glimpse of the incredible skyline. Want to check out more NYC Real Estate?